Porsche takes up the qualifying race for the FIA GT World Cup in Macau (China) from positions five and six. In the hotly contested qualifying on the 6.115- kilometre Guia Circuit, the Porsche works drivers Earl Bamber (New Zealand) and Laurens Vanthoor (Belgium) narrowly missed out on a better grid position. 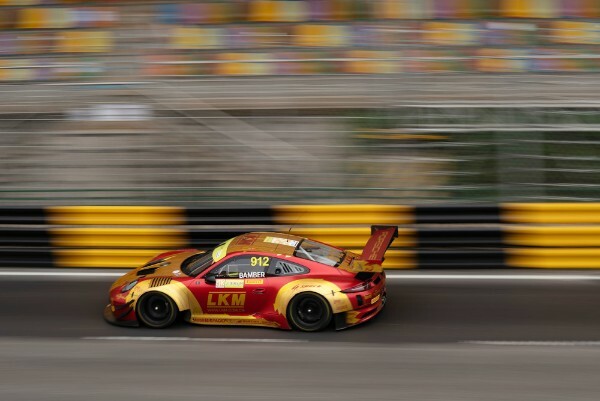 Porsche Young Professional Mathieu Jaminet (France), who contests the race in Macau for the customer team Craft Bamboo Racing, achieved tenth place. His teammate Darryl O’Young from Hong Kong qualified on P13. Bamber made his intentions clear with a top time in free practice. In the qualifying session, the two-time Le Mans winner pulled out all stops in the first lap in cooler conditions and made sure he got a free run in his attempt to claim P1. At times, the New Zealander topped the time sheets in the ca. 500 hp No. 912 Porsche 911 GT3 R, but was eventually knocked off the top spot. 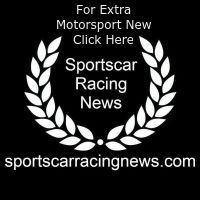 His works driver teammate Vanthoor followed in the No. 911 sister car just 0.131-seconds behind. Jaminet, who races for the first time on the legendary Guia Circuit in Macau, took things cautiously after an encounter with the barriers. With his personal best time in the last minute, the Frenchman secured tenth place. Just 65 kilometres from his home in Hong Kong, local hero O’Young also touched the guardrails and was also hampered by a puncture. The qualifying race over twelve laps starts on Saturday, 17 November, at 13.05 hrs local time (06.05 hrs CET). The main race over 18 laps takes off on Sunday, 18 November, at 12.25 hrs local time (05.25 hrs CET).